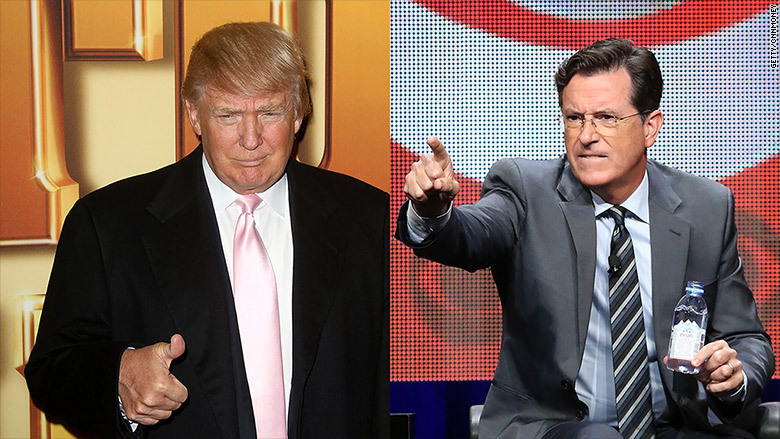 Stephen Colbert's show has been trying to book Donald Trump for months. And Trump just said yes. The GOP frontrunner -- and frequent late-night punchline -- will be on Colbert's "Late Show" on Tuesday, September 22, CBS announced on Thursday. Trump will appear on the same day as Dr. Ernest Moniz, the Obama administration's energy secretary. Perhaps Trump and Moniz will have an on-air debate about the Iran deal. CBS announced Trump's appearance one day before the candidate visits Colbert's chief late-night rival, Jimmy Fallon of NBC's "Tonight Show." When Trump agreed to come on Fallon's show during Colbert's premiere week, it was interpreted as a snub of Colbert, who formerly played a conservative blowhard pundit on Comedy Central. Colbert debuted on Tuesday with a different Republican presidential candidate instead -- Jeb Bush. The two men shared a few laughs at Trump's expense. But that apparently didn't dissuade Trump. 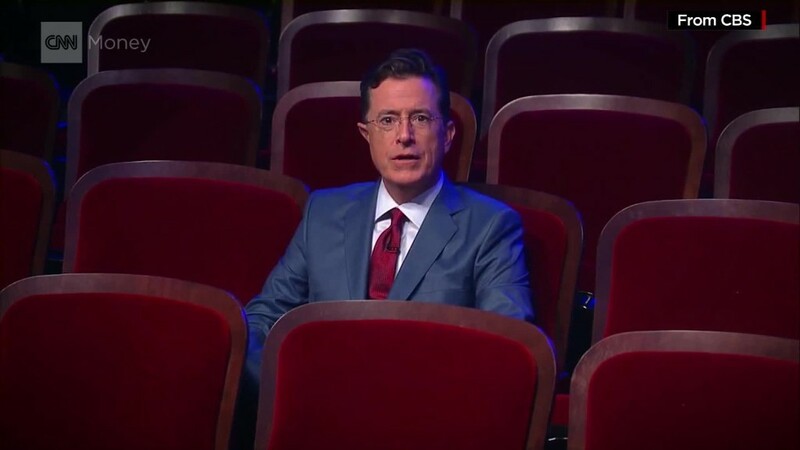 Maybe the candidate was impressed by Colbert's first night audience of 6.6 million viewers. Colbert has a Democratic presidential contender, Bernie Sanders, on the "Late Show" next week.